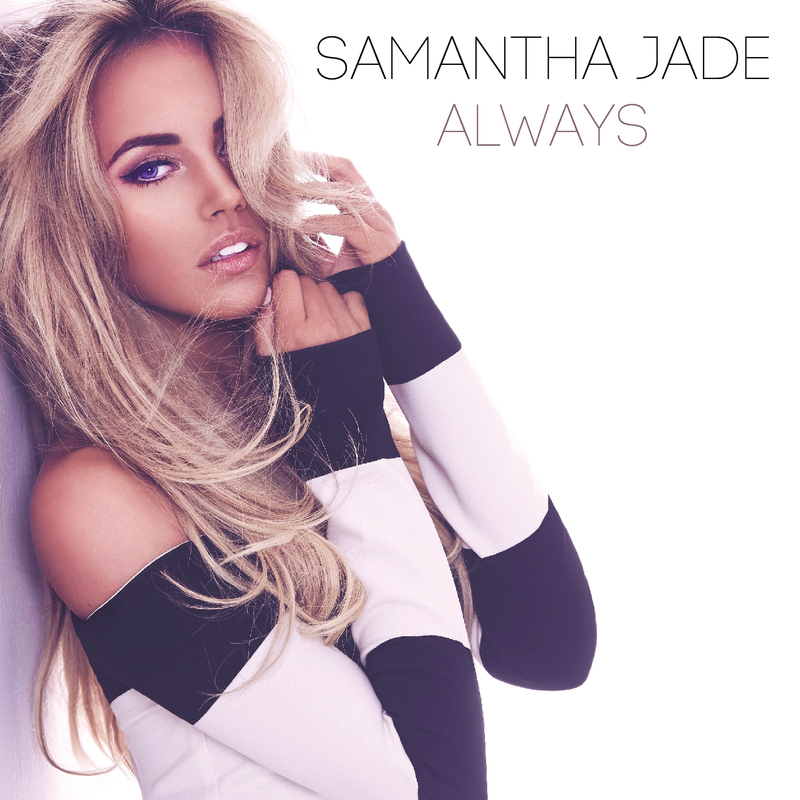 Get requesting, Sammi Jade fans… the Australian pop starlet’s new single ‘Always’ is now officially doing the rounds at Australian media. The fresh, straight-out pop track follows on from 2015’s ‘Shake That’ and is being released to coincide with the singer’s stint on ‘Home & Away’, which begins on March 03. The ‘Home & Away’ connection doesn’t end there, however, with fellow cast member Nic Westaway starring alongside Sammi in the official video, which will premiere on Yahoo7 on March 03. The clip will then drop at digital retailers the following day. In the meantime, keep your eyes peeled on the site tomorrow morning, as we launch the second in our Pop Fan Five series, giving you the opportunity to ask Sammi five questions.